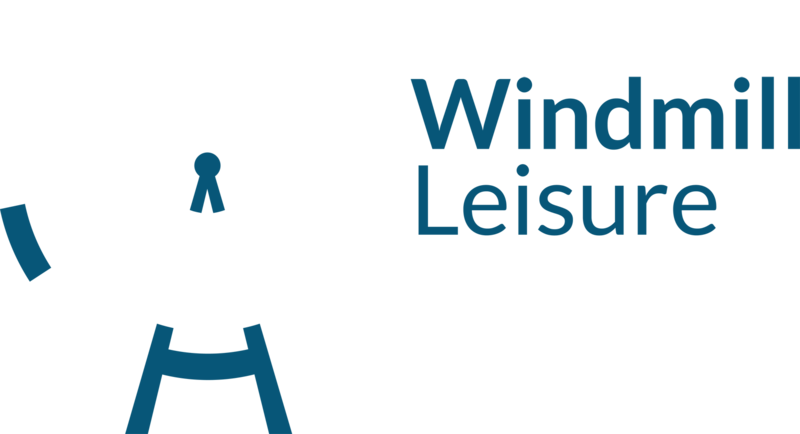 Adrian is Manager of Windmill Leisure & a PGA "AA" Qualified Golf Professional, working at Windmill Leisure since 2010 & the beginning of our business. Adrian has been a Golf Professional for over 20 years & has played golf since the age of 14. Originally from Lelant near St.Ives in Cornwall, he moved to Bristol in 2000 working at Tickenham Golf Centre for 8 years, The Kendleshire for 2 years & here at Windmill now. As Manager of our facility, he is responsible for the provision of facilities & services at Windmill together with the development of our centre. He has also proved to be a very popular PGA golf coach in all aspects of teaching from beginners to professional golfers. He has a vast experience in coaching men, women and juniors in either group or individual coaching sessions. 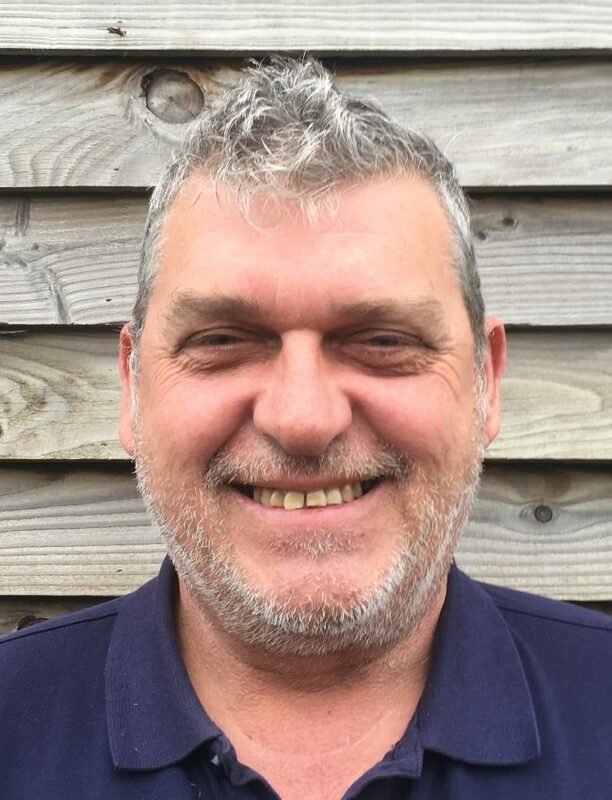 Adrian has held roles with South Gloucestershire Council as a community golf coach & has forged strong relationships with local schools & organisations developing grass roots golf. 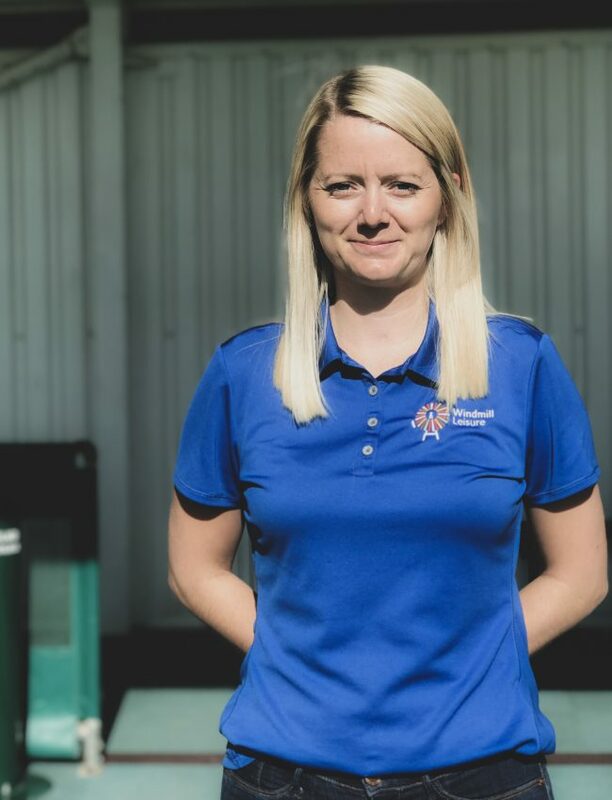 Adrian is TPI Level 1 Certified and is able to physically screen golfers to help them understand and improve how their body works for their swing. He is constantly updating his skills with the latest new teaching methods by attending PGA Development and Coaching Seminars. Anna joined our team in October 2016 as a customer services assistant & is now one of our supervisors. Anna has spent many years working in the retail sector & feels building relationships with customers is key to a successful business. 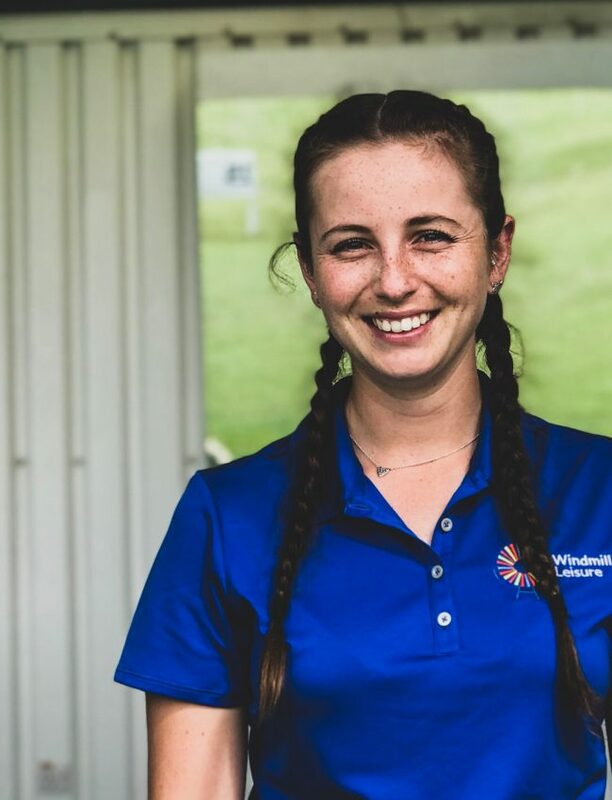 Since working at a Windmill, Anna has supported & developed our office & finance operation, developing IT skills but also qualifying as an Archery GB instructor! Jo has worked at Windmill for over 2 and half years now starting as a customer sales assistant & now one of our supervisory team. As well as making sure the daily tasks are completed to a high standard, his main roles are returns, repairs and orders. I also take a joint lead with in ensuring the stock goes on the system and is merchandised in our wonderful golf shop! I am a very keen golfer and I am looking to turn professional in the coming years and one day play on the European tour. I am currently playing the amateur circuit which is all around England. I hold two course records currently, one at my home club, The Kendleshire which is 64 (-7) & the other is at St. Andrews on the dukes course which is 66 (-5). I am currently off scratch up hope to improve that to +3 by the end of the season. My other hobbies our socialising with my friends. Going out on occasions and enjoying a few drinks. gJAbbie is our Archery GB instructor & co-ordinates our Archery delivery as well as looking after you all as a customer sales assistant. Abbie loves the countryside & has a passion for her horses in her free time. 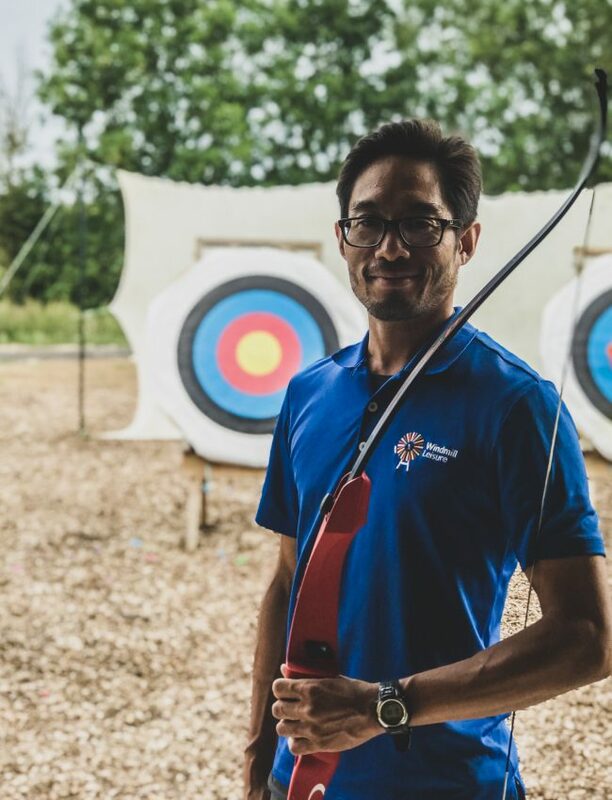 Chris Liu is the newest member of Windmill Leisure and he’s the company’s new archery co-ordinator and coach. Born in Brazil to Chinese parents, he travelled the world as a youth before his family settled down in the UK in 1997. He moved to Bristol almost two years ago and he’s looking to make it his home. 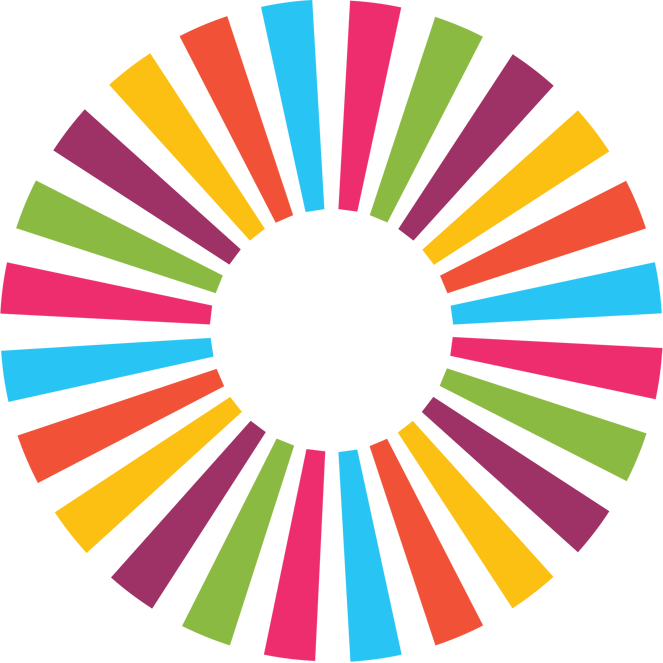 He has a degree in education from Goldsmiths University of London, and several years of experience working with children and young people in mainstream as well as special needs education. He started practising Archery in a prominent London Archery GB club and gained his Level one coaching qualification there in 2012. He has years of experience shooting, coaching, organising and running archery events and enjoys working with adults and children alike. 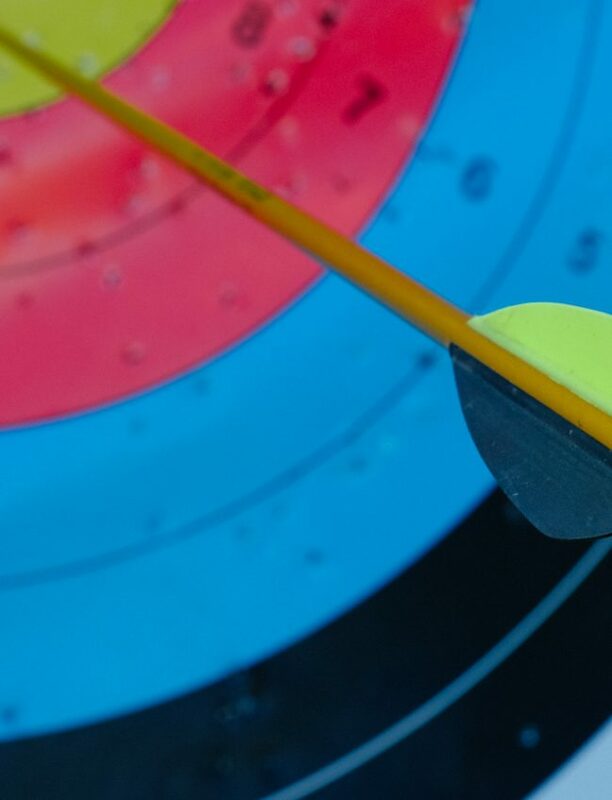 HE has always been particularly drawn to the inclusiveness of archery and is constantly challenging himself to be a better coach so that he can teach anyone how to shoot. In his free time he volunteers as a cat fosterer and as an animal keeper, taking care of wildlife and birds of prey. When not coaching or cleaning up after animals, he likes to handstand, do partner acrobatics and watch documentaries surrounded by cats. He also enjoys making strings, building and shooting arrows and talking all things bow related whenever possible of course! Jose is from Murcia a warm city in the southeast of Spain near the Mediterranean Sea. He started at Windmill 3 years ago working as a groundsman & range supervisor. Currently he works in our site office for the new golf course. He loves to walk with his dog, Dasha & interact with my friends at the bonsai tree. Also i love a good movie & to go to the pub and enjoy a cerveza! Lynette is the newest member of our team. Lynette previously worked in schools catering & decided to join us for a fresh challenge. Lynette has been a friend & customer of Windmill since the very beginning of our business, bringing her daughter Shannon along for junior lessons. Shannon is now a full member at The Kendleshire. In her spare time Lynette enjoys the great outdoors with her family walking the Dog. Courtney has been with Windmill for over 4 years as a customer sales adviser & combines her work with us with her University Degree at Stirling University, studying sports studies combined with marketing. Upon completion, she hopes to complete a masters in marketing. For hobbies she plays golf and hold a handicap of 6 & also enjoy long dog walks. 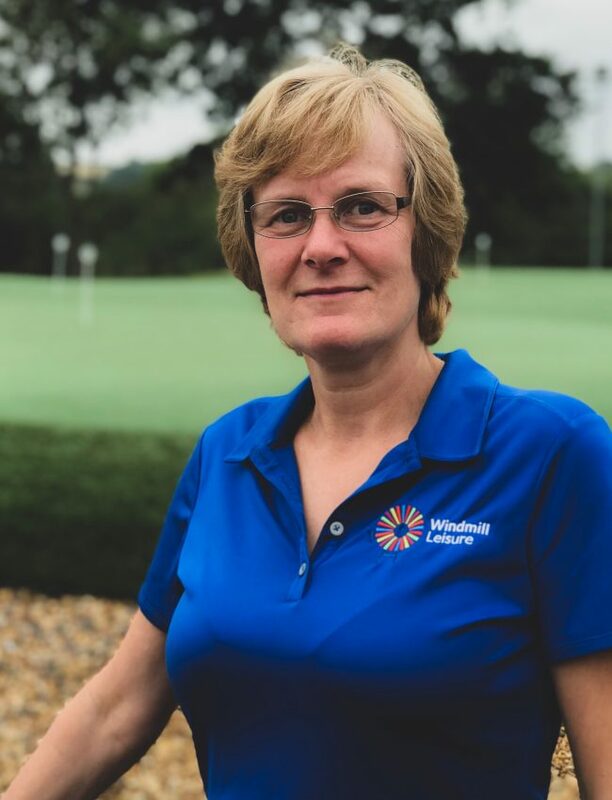 Alex is a PGA 'AA' Qualified Professional and has been a member of our team at Windmill Leisure since October 2018. Alex has been based in Bristol and the surrounding area since he started playing golf at the age of 11 and turned professional with a handicap of 3 in 2010. 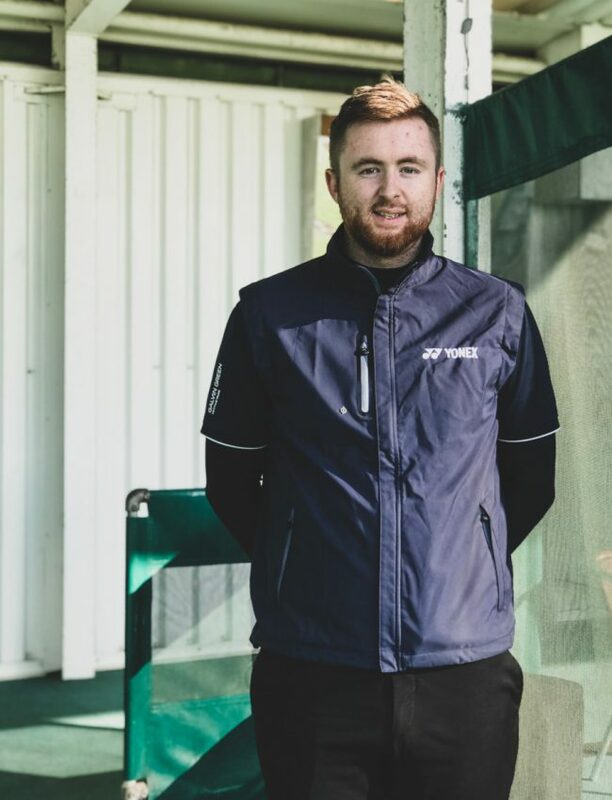 He subsequently went on to complete his degree in golf studies with the PGA over the following three years whilst working as PGA Assistant Professional at Tracy Park Golf & Country Hotel and was awarded the Year 2 Assistant of the Year in Golf Coaching in 2012. 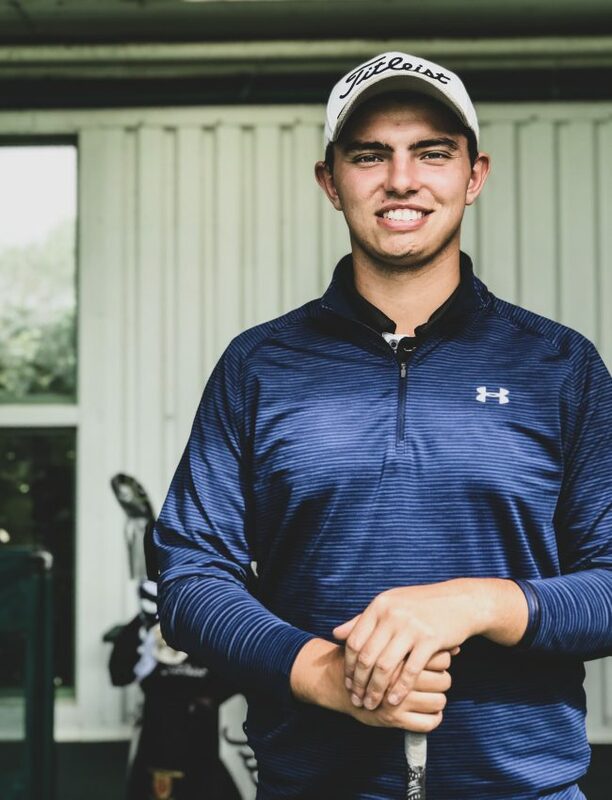 Alex created and ran his own Junior Golf Academy at Tracy Park as well as teaching many members and visitors during his four years at the resort. Following on from Tracy Park, Alex spent a season as PGA Teaching Professional at Golf Trnovo, a golf course located in Ljubljana, Slovenia where he was teaching golf to clients of all ages and abilities and helping with the day-to-day running of the golf club. Since then Alex has started his own golf events business, running a series of amateur ladies golf competitions across the UK which is still continuing to grow each year and since 2016 has also been under employment by Japanese golf manufacture, Yonex, where he runs fitting events, demo days, training sessions and also works with the sales, marketing and promotional teams. 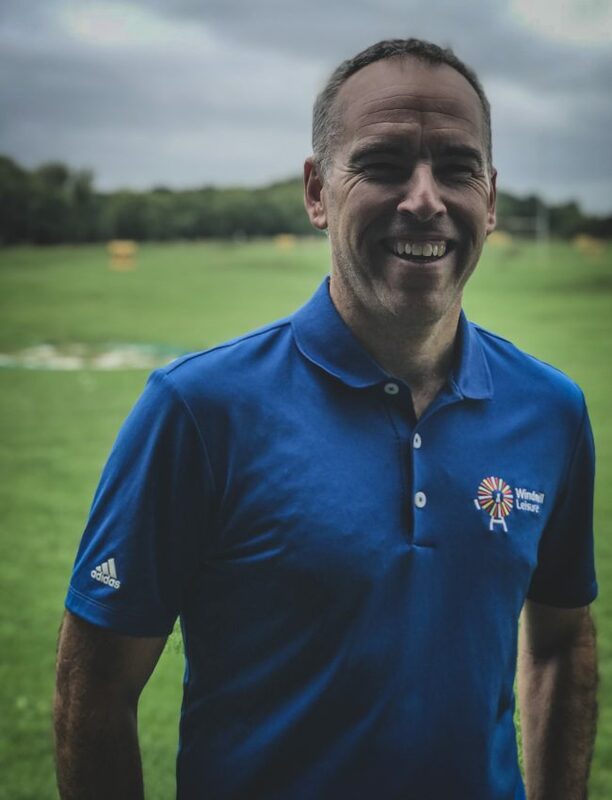 Alex is a very passionate golf coach and is always looking to develop his knowledge for golf in as many areas as possible including the physical, technical and mental aspects of the golf game to provide an all round golf coaching experience. He has enjoyed working with many success stories along the way with some brilliant clients.